Regularly scheduled maintenance on your AC unit is essential to your HVAC system’s longevity. It will also help prevent home air conditioning problems or the need for an HVAC repair service call. A maintenance checkup is an ideal time to take note of any damage or trouble with the unit. Using these tips, your DIY repair routine will have your unit up and running in no time. 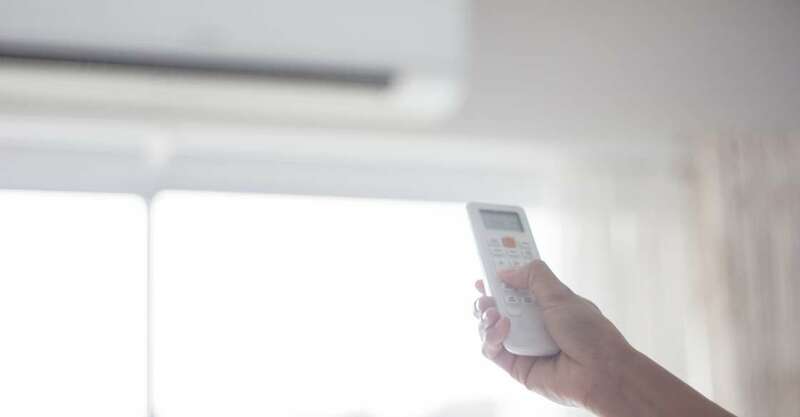 If for any reason you are having difficulties completely these steps or have any questions or concerns, you should contact an HVAC professional. ← Homeowner 101 – Central Heat Not Working, Now What?